← LOG#198. Bounds for Quantum Gravity? Stellar mass black holes (SBH). . The first detection of gravitational waves came from medium size BH species in this window (circa 2016 and 2017!). 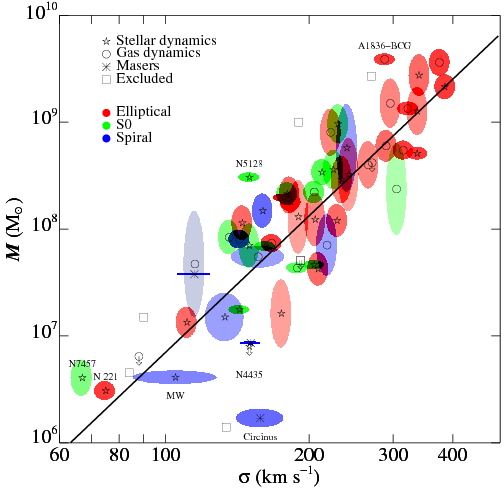 Intermediate mass black holes (IMBH). . A mysterious population not yet discovered (not with precision!). The title of this post is related to the biggest hint pointing out their existence. 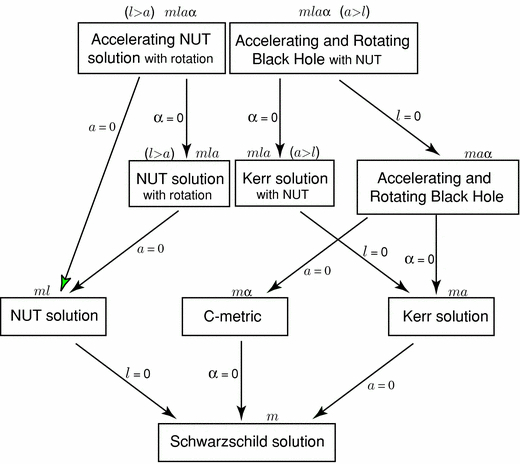 The so-called M-sigma ( ) relation. 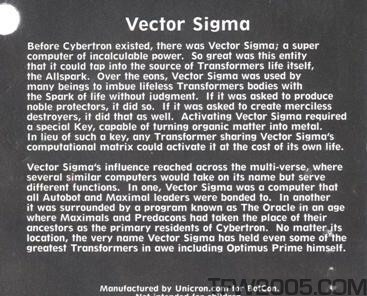 NO, it has nothing to do with Vector Sigma. 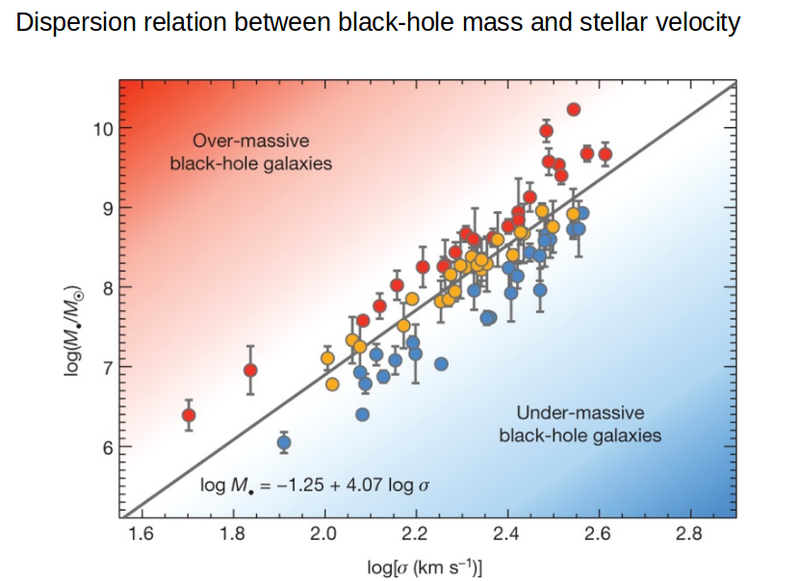 Supermassive black holes (SMBH). . 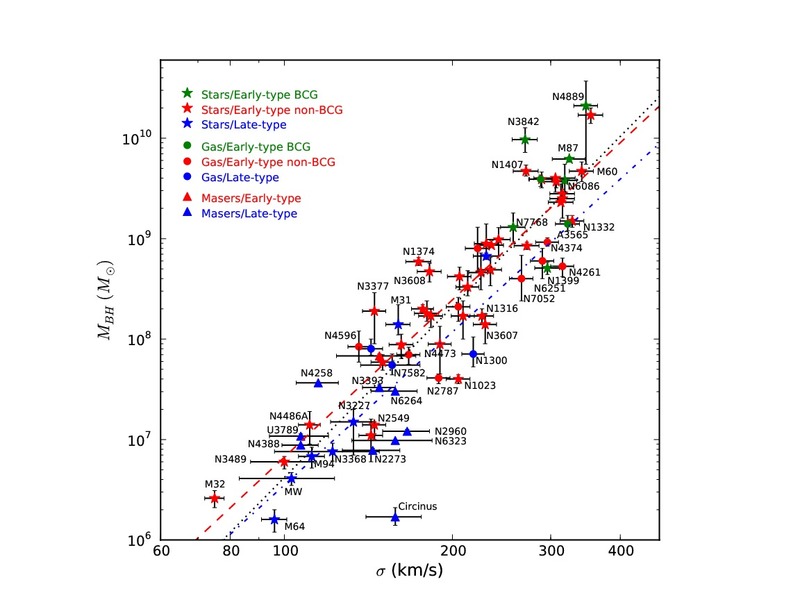 There is no clear evidence of more massive BH, and this window includes quasars, blazars, AGN (active galactic nuclei), and other monsters. Elementary particle BH (electron BH is a concrete example). In space-based gravitational wave detectors, you will hear about EMRIs (Extreme Mass Ratio Inspirals), and IMRIs (Intermediate Mass Ration Inspirals), that can be the result of compact objects (mainly black hole species from very different sizes but also weird compact stuff!). More binary or even multiple BH inspirals could be found in the future! Schwarzschild BH (and Tangherlini’s solution in high dimensional spacetimes). Type D solutions. Sometimes, they are also named Plebanski–Demianski black holes. Myers-Perry rotating BH in higher dimensions. Black rings, black saturns, black p-branes and black folds in higher dimensions. Binary black hole mergers are becoming more and more popular since LIGO’s GW discovery. The phases of coalescence are dubbed generally as inspiral (GW emission, quite newtonian, postnewtonian-like), merger, plunge and ringdown. Planck stars (I love this one!). Dark stars (different from the original dark star name for black holes!). BH thermodynamics (this topic is even more general than BH theirselves!). 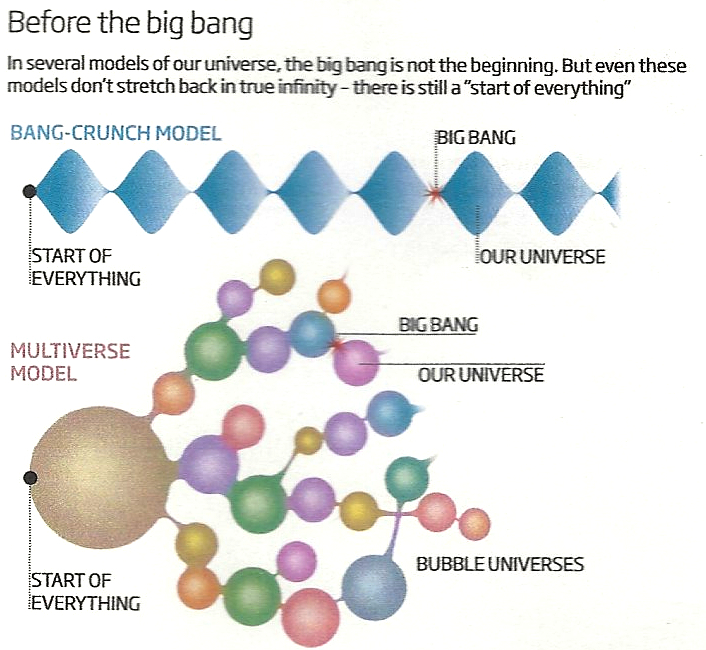 Space-time singularity (naked? 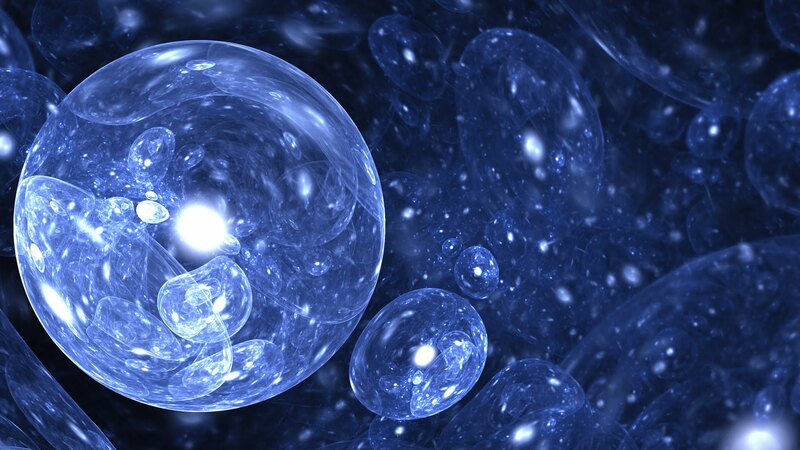 Do they exist naked singularities? 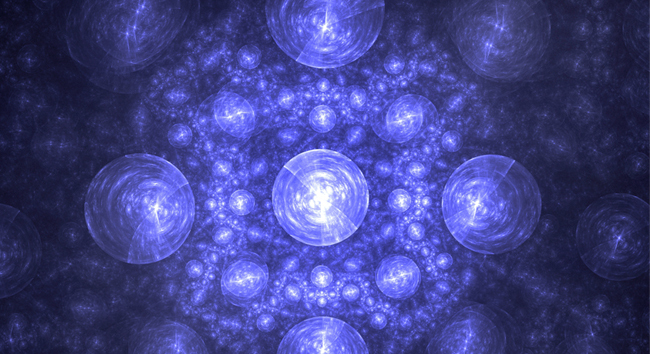 Ring or higher order singularities?). Entropy and degrees of freedom of BH. Final parsec problem (LISA target?). Do you see it? Can you feel it? It is true…All of it! Has BH mass any upper and/or lower limit? 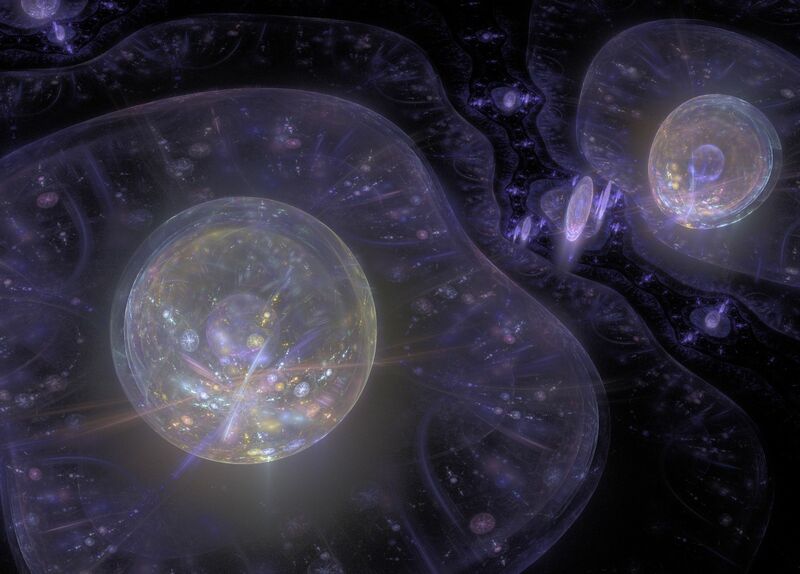 What can quantum gravity say about it? What physics can explain and/or ? 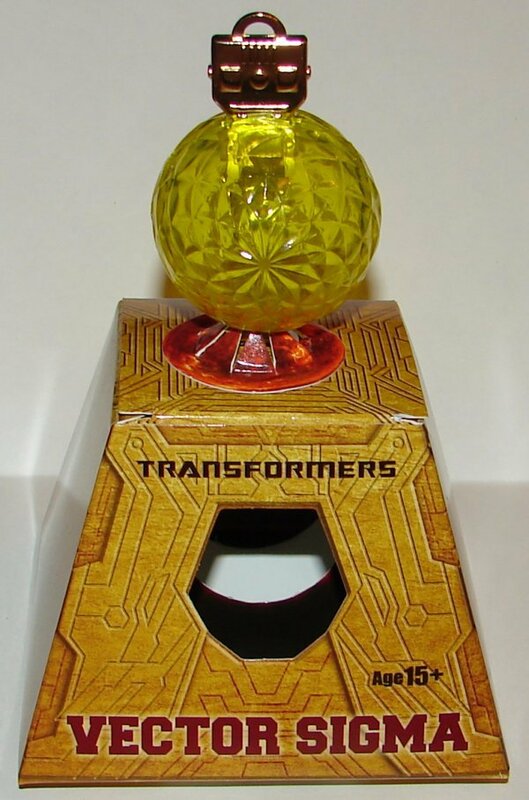 What is the origin (if any, as it is a conjecture) of BH maximons and minimons? May the be with you! Always! 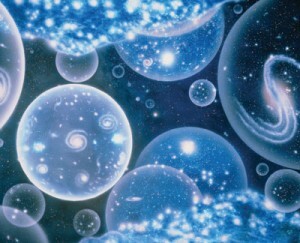 P. S.: The Universe is a gas of galaxies and BH! 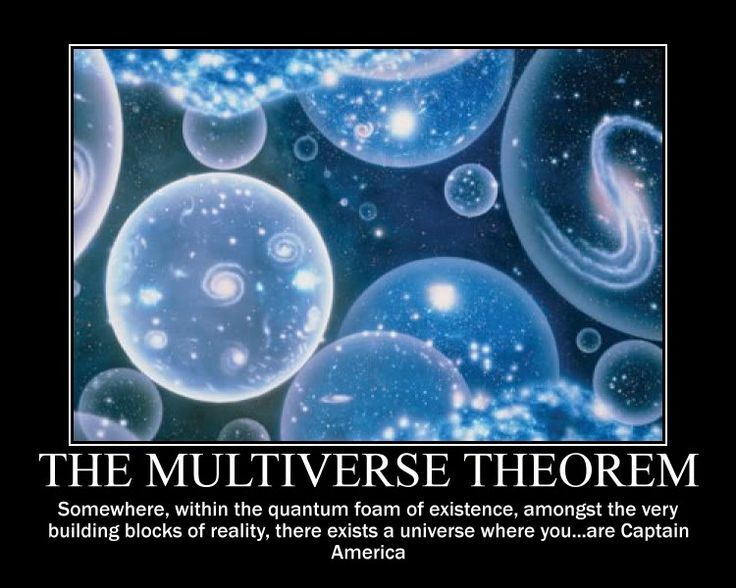 The Multiverse/Polyverse is a gas of Universes! 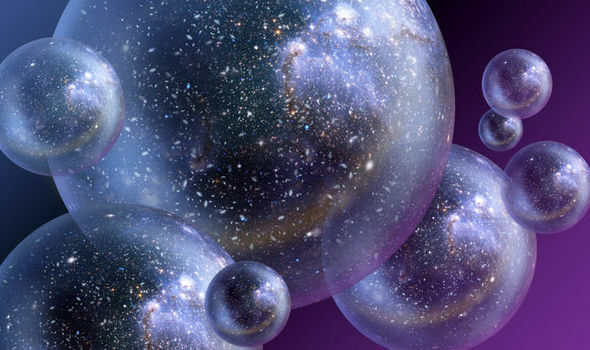 What is “in-between” the Universes? 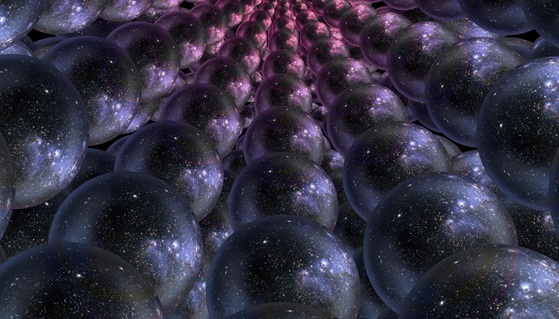 A void or a full network of wormholes (BH? 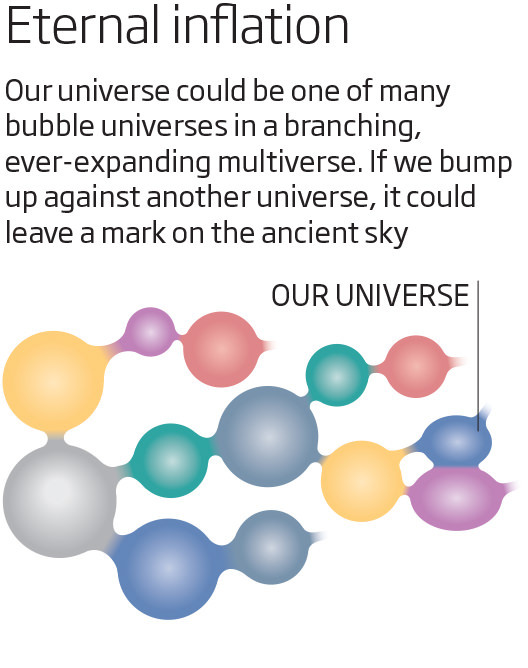 ), tying the universes together?